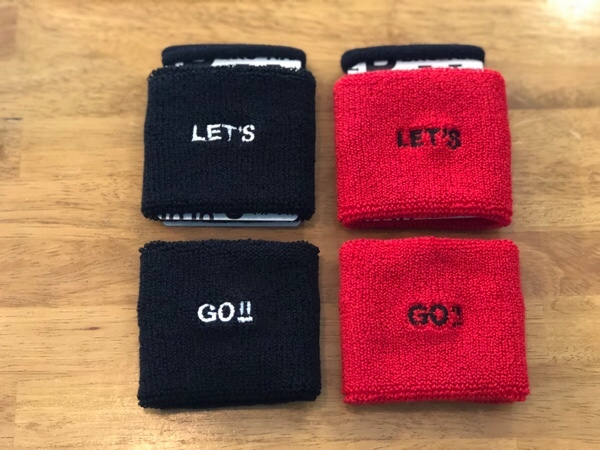 RoToTo × BRU NA BOINNE - BRU ROTO 2 WRIST BAND "LET'S GO!!" 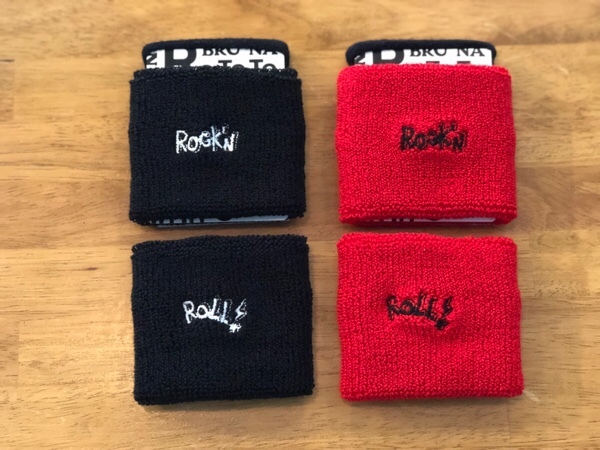 RoToTo × BRU NA BOINNE - BRU ROTO 2 WRIST BAND "ROCK'N ROLL!" 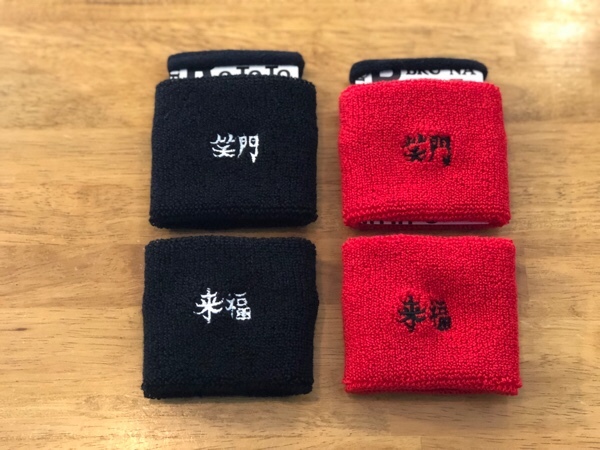 RoToTo × BRU NA BOINNE - BRU ROTO 2 WRIST BAND "笑門来福"
RoToTo × BRU NA BOINNE - BRU ROTO 2 SOCKS "LET'S GO!!" 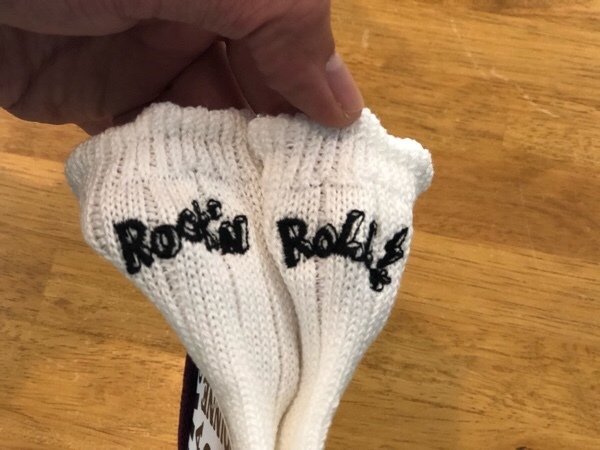 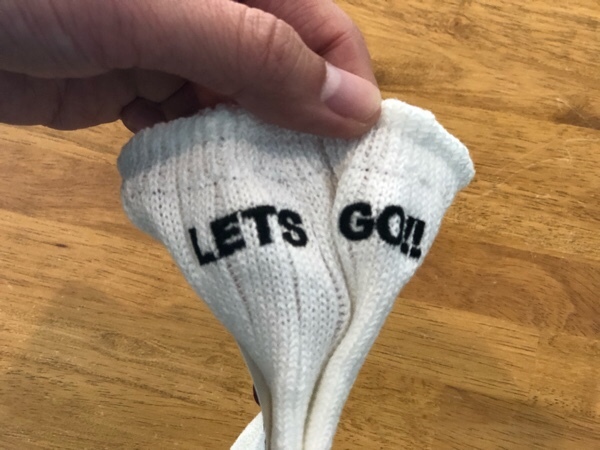 RoToTo × BRU NA BOINNE - BRU ROTO 2 SOCKS "ROCK'N ROLL!" 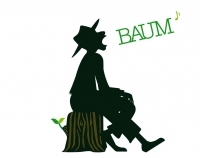 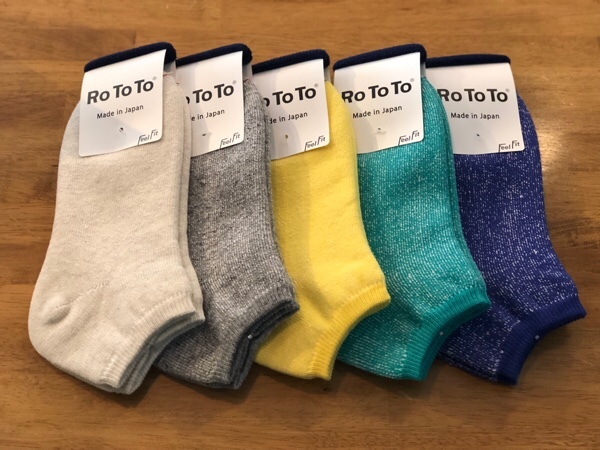 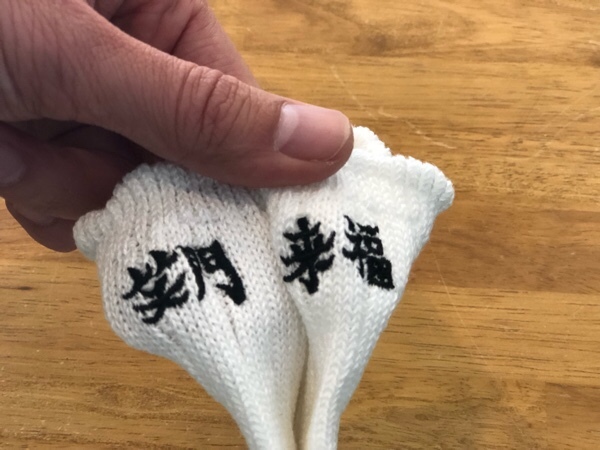 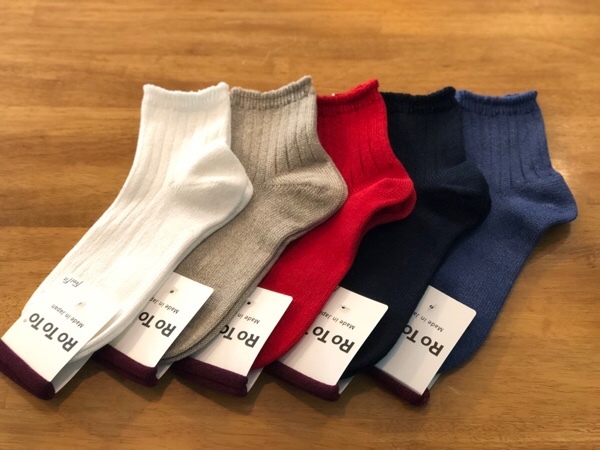 RoToTo × BRU NA BOINNE - BRU ROTO 2 SOCKS "笑門来福"